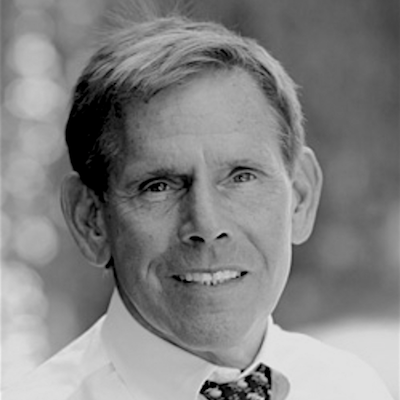 Robert Gale is a distinguished American physician and medical researcher. He has been a scholar, lecturer and visiting professor at many universities. Currently, Dr. Gale is a Visiting Professor of Haematology at the Imperial College of London and an Executive Director of Clinical Research, Hematology and Oncology at Celgene Corp. (Summit, NJ). He is a Fellow of the American College of Physicians, a member of the Royal Society of Medicine and an honorary fellow of the Russian Academy of Medical Science. He is a Diplomat of the American Board of Internal Medicine, as well as a member of several learned societies and is on the editorial boards of several scientific journals. He has received many awards for his scientific achievements and contributions. In addition, he has received several awards for his humanitarian activities, including Los Angeles Humanitarian Award (1986) and a nomination for Nobel Peace Prize (1986). In 1986, he coordinated medical relief efforts for victims of the Chernobyl nuclear power station accident. He was a Chairman of the Scientific Advisory Committee of the International Bone Marrow Transplant Registry (IBMTR), a member of the Scientific Advisory Board of the Autologous Blood and Marrow Transplant Registry (ABMTR), he chaired the Scientific Advisory Board of the Center for Advanced Studies in Leukemia, President of the Armand Hammer Center for Advanced Studies in Nuclear Energy and Health, Senior Physician and Corporate Director of Bone Marrow and Stem Cell Transplantation at Salick Health Care (SHC), Senior Vice-President for Medical Affairs at Antigenics, Senior Vice-President of Research for ZIOPHARM Oncology. Leukemia and other bone marrow disorders (such as aplastic anemia) have been the central theme of Dr. Gale’s basic scientific and clinical research for over 35 years. He has published over 1000 scientific articles and more than 20 books, mostly on leukemia (biology and treatment), transplantation (biology, immunology and treatment), cancer immunology and radiation (biological effects and accident response). He has written on medical topics, nuclear energy and weapons and politics of US-Soviet relations in articles for The New York Times, Los Angeles Times, Washington Post, USA Today and Wall Street Journal. He frequently appears on TV news, and received an Emmy for his work on a 60 Minutes special report about Chernobyl.